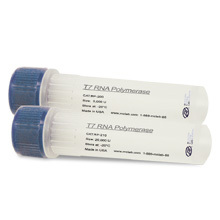 Acetylated BSA is used as a carrier protein and an enzyme stabilizer in which the absence of contaminants such as nucleases and proteases is vital. 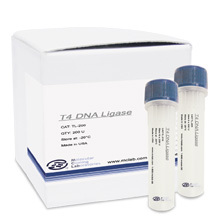 The acetylation process inactivates any trace of active nuclease activity. While the acetylation process does change BSA's binding characteristics and makes it inhibitory in PCR reactions, it is normally added to restriction digests. 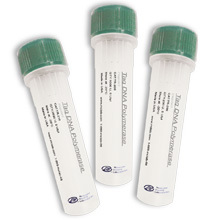 Acetylated BSA is used as a carrier protein and as an enzyme stabilizer in which the absence of contaminants such as nucleases and proteases is vital. The acetylation process inactivates any trace of active nuclease activity. While the acetylation process does change BSA's binding characteristics and makes it inhibitory in PCR reactions, it is normally added to restriction digests. BSA should be stored at –20°C. Do not store in a frost-free freezer.